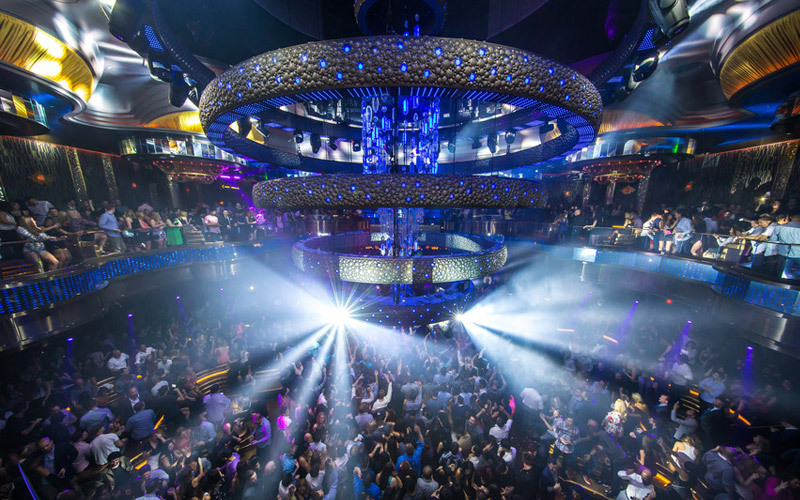 How to Get Added to the Omnia Guestlist at Omnia Nightclub? 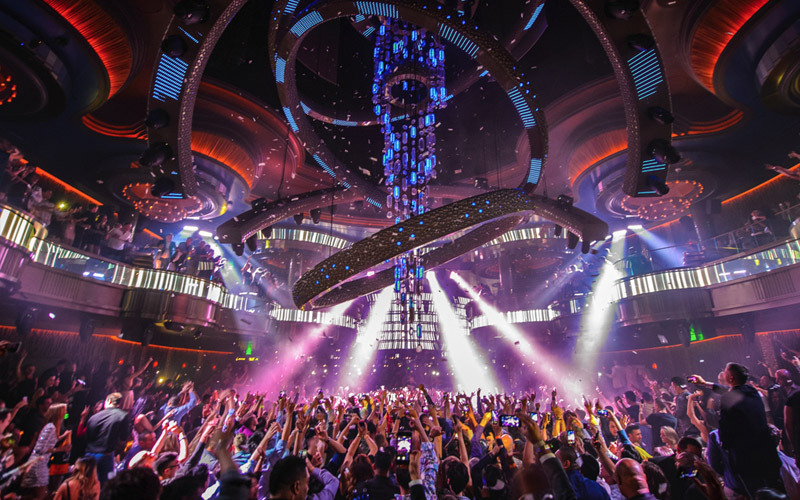 To access the Omnia guestlist at Omnia Nightclub in Las Vegas at Caesars with our company, please review all of the information below so you and everyone in your group are aware of the policies that the club abides by. It’s embarrassing and frustrating to wait around in line all night, and then not being able to enter the club, so please take into serious consideration the tips we offer to ensure a smooth entry. 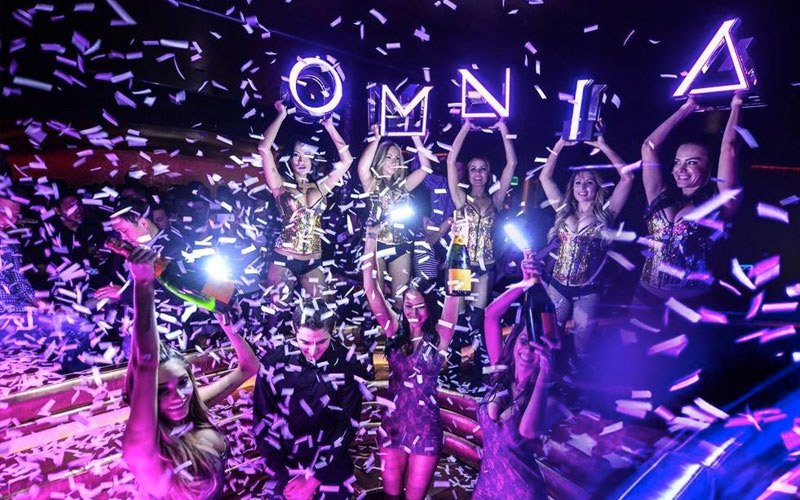 Are you trying find out how to get added to the Omnia guestlist at Omnia Nightclub? You have come to the right place for all of your nightlife needs at this 75,000 square foot venue. When you arrive at the club, you will notice there are about 5 different lines of people waiting. You can ask any of the security guards to direct you to the guestlist line and they will be happy to do so for you. Please remember to abide by the dress code standards for a smooth entry. Is there an Omnia guestlist at Omnia Nightclub? Yes, but for girls only. You should add your names to the list no sooner than 3 to 48 hours in advance from your time of arrival. How many names can I add to the Omnia guestlist at Omnia Nightclub? You can have an unlimited number of names guestlist for ladies to receive free admission. Make sure you include first and last names and the number of girls in your group. Guys should be added as plus 1 or plus 2 under a females name. Can guys be added to the Omnia guestlist at Omnia Nightclub? Guys can be added to the guestlist with reduced admission on industry nights only (Tuesday and Thursday) if there are an equal number of girls or more girls in the group than guys. What time does the Omnia guestlist at Omnia Nightclub close? The guestlist closes at 8:00PM so make sure you have submitted your first and last names, along with the number of guys and girls in your group. The club will not make acceptations to add additional names after 8:00PM because it can take a few hours to formulate the final version of the list for the doormen. What time does the line for the Omnia guestlist at Omnia Nightclub close? The line for the guestlist closes at 1:00AM. It’s highly advised that you arrive early to avoid capacity limit levels and to avoid the line cut off time. If you are standing in the guestlist line after 1:00AM, you may be subject to pay the full cover charge when you reach the door. Does the Omnia guestlist at Omnia Nightclub entitle free entry or reduced admission? Girls always get free entry if they are the list as long as they arrive before the cut off time. There is no free entry for guys, only reduced admission if they are with an even number of girls or have more girls in their group than guys. Reduced admission does not apply to guys for holidays. How long is the line for the Omnia guestlist at Omnia Nightclub? It takes 1 to 2 hours to enter the club through the guestlist line. The line starts at 9:30PM, and the club opens at 10:30PM to 10:45PM. Depending on the day of the week, time you arrive, performing DJ, and if it’s a holiday or not will determine the speed of entry. Arrive early and prepare to be patient. How do I add names to the Omnia guestlist at Omnia Nightclub? To be added to the guestlist, simply submit your first and last name, email address, and the number of guys and girls in your group. We advise you send your list names before 8PM. You will receive a confirmation in your email. Does the Omnia guestlist at Omnia Nightclub guarantee entry? Can a group of guys be added to the Omnia guestlist at Omnia Nightclub? Guys are never comped free admission unless there are 1 or 2 guys that are heavily outnumbered by attractive females in their group. That decision is up to the doormen. In order to receive the benefit of reduced admission for a group of guys, they must arrive with an equal number of girls, or have more girls in the group than there are guys. 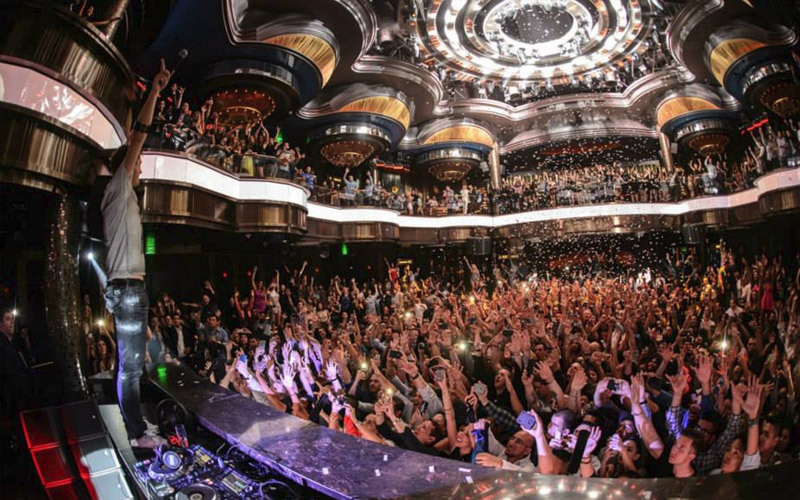 Learn more about Omnia Nightclub Las Vegas. Omnia is located inside Caesars Palace.